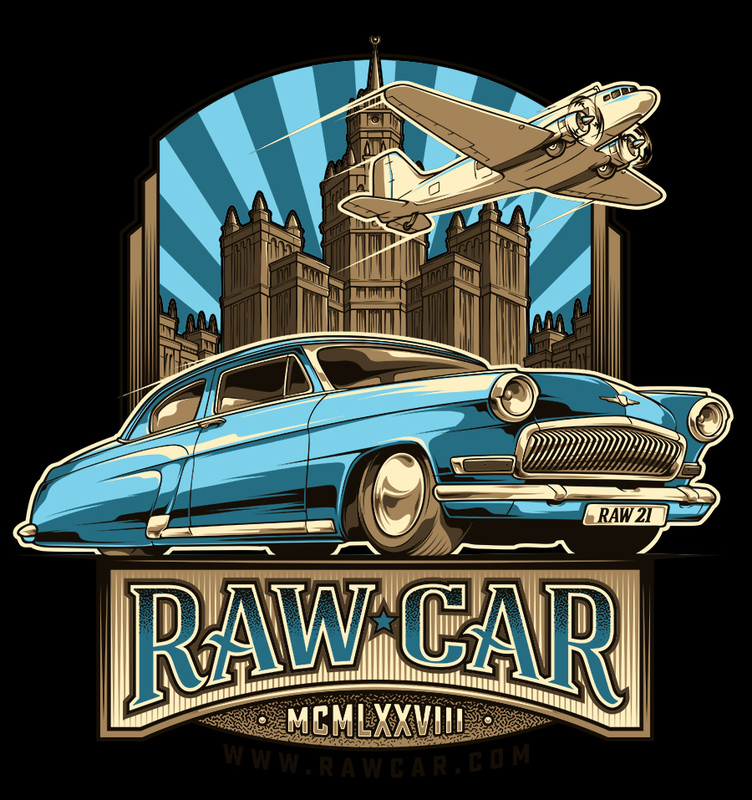 Rawcar.com Imagination – Coming soon! Posted in: Paint. 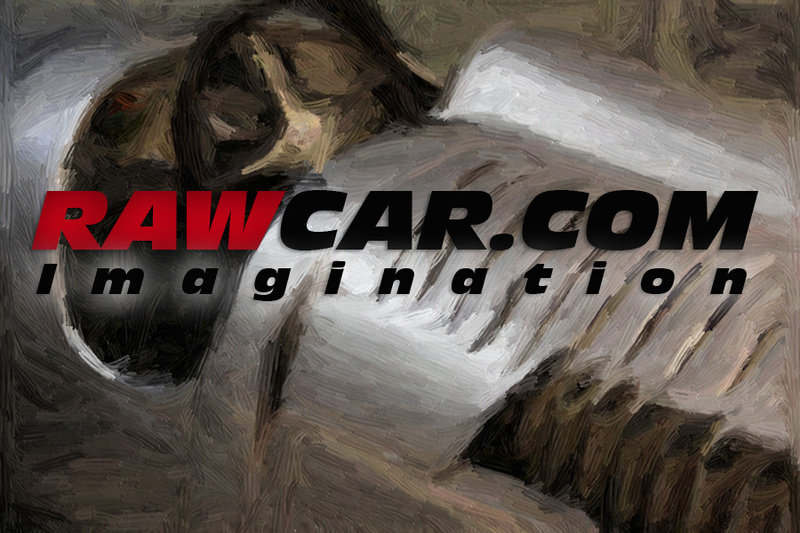 Tagged: imagination, paint, picturesque, rawcar.